As we noted last October, the cost of Gov. Jerry Brown’s beloved delta water tunnel was estimated at $16 billion, more than 2.5 times larger than the expected benefits. 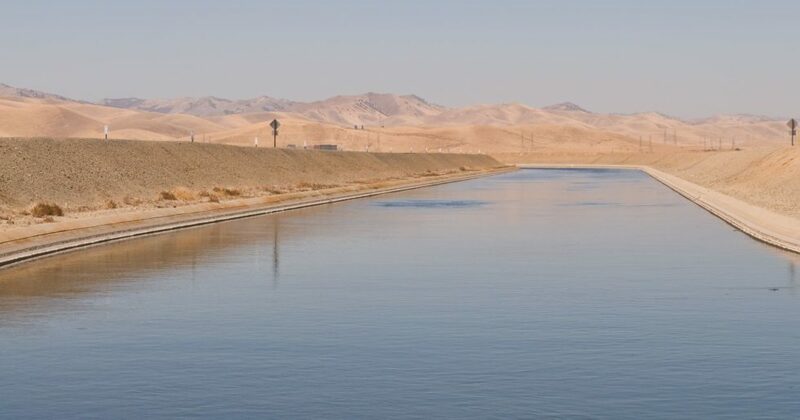 This was according to Benefit-Cost Analysis of The California WaterFix, by Jeffrey Michael of the Center for Business and Policy Research at the University of the Pacific. The digging had yet to begin, but the project has already struck corruption. According to the state auditor, the state Department of Water Resources “did not follow state law when it replaced the program manager for the conservation and conveyance program.” The DWR selected the Hallmark Group “without advertising a request for qualifications,” and “the cost of DWR’s current contract with Hallmark has tripled from $4.1 million to $13.8 million.” In addition, the DWR was handing out no-bid deals to contractors without vetting them. Now comes word that the project has jumped to nearly $20 billion, a 22 percent increase from last year’s $16.3 billion. Backers attribute the jump to inflation, but taxpayers will recognize the familiar pattern. To make mammoth projects palatable, politicians pitch them at lower prices. Then, once they gain approval, they bring on the “cost overruns” and such. Consider the new span of the San Francisco Bay Bridge, $5 billion above budget, ten years late, and riddled with safety issues. By that standard, the WaterFix could cost a lot more than $20 billion, without ever fixing anything. It would be hard to blame California taxpayers for seeing WaterFix as a legacy project for outgoing governor Jerry Brown. In similar style, costs of the governor’s vaunted bullet train are at least $77.3 billion and could rise to $98.1 billion. Back in 2008, the cost of the 800-mile rail project was $35 billion. No passenger has taken a ride, but the state’s high-speed rail authority has established a Sacramento headquarters and three regional offices.